I want to perform a native backup of my Amazon Relational Database Service (Amazon RDS) SQL Server DB instance so that I can store the backup file in Amazon Simple Storage Service (Amazon S3), or use the backup file to restore an RDS instance later. Amazon RDS supports native backup and restore for Microsoft SQL Server databases. You can create a full backup of your on-premises database, store the file in Amazon S3, and then restore the backup file to an existing Amazon RDS DB instance running SQL Server. You can also restore this backup file to an on-premises server or to a different Amazon RDS DB instance running SQL Server. Note: Create the S3 bucket in the same region as your RDS DB instance. 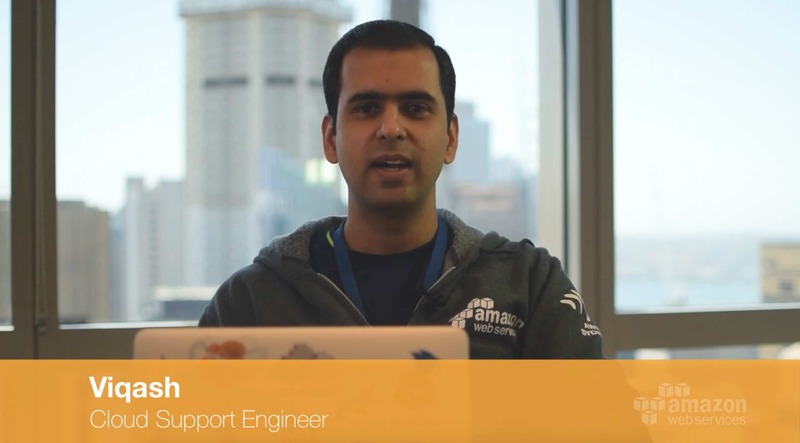 Open the Amazon RDS console, and choose Option Groups in the navigation pane. Choose Create Group and type the name, description, engine, and engine version of your server. Then, choose Create. Select the Option Group you created, and choose Add Option. Choose "SQLSERVER_BACKUP_RESTORE". We recommend creating a new IAM role and choosing Add Option, so that your IAM role has the required privileges. Choose your S3 bucket, or create a new S3 bucket. Then, choose Apply Immediately and Add Option. Associate the option group with the RDS instance by choosing Instances in the navigation pane, and then choose the instance to back up. For Instance Actions, choose Modify. Under Database Options, choose the Option Group that you created, and choose Apply Immediately and Continue. Review the information, and then choose Modify DB Instance. This Option Group modification has no downtime because instance reboot is not required. Note: Replace database_name, bucket_name, file_name_and_extension, region, account-id, and key-id listed in these examples to match your scenario. The backup file, generated in the S3 bucket, can be used later to restore to a new RDS DB instance. When the rds_backup_database/rds_restore_database stored procedure is called, the task starts and outputs the information about the task. When the lifecycle of the task is SUCCESS, the task is complete. You can then open the Amazon S3 console, choose the bucket in which you created the backup, and view the backup file. You can download this file, or use the file to restore a new RDS instance.